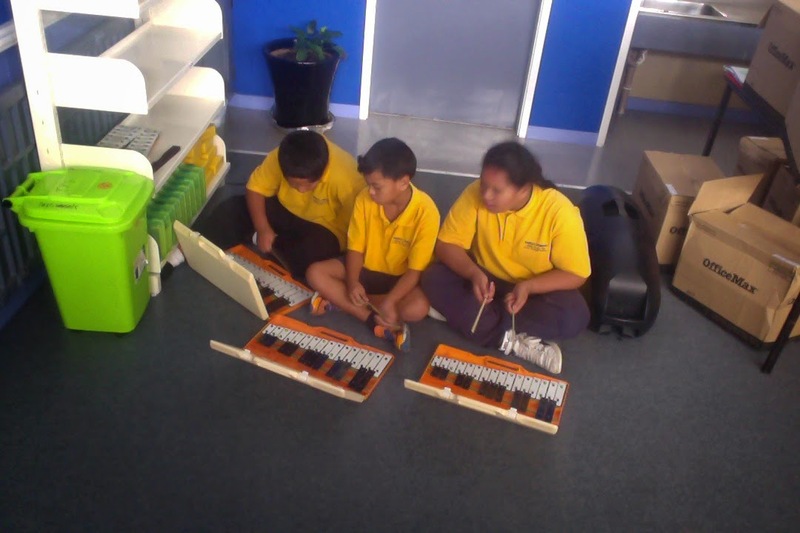 Room 10 2017 @ Tamaki Primary School: Makin' Music! 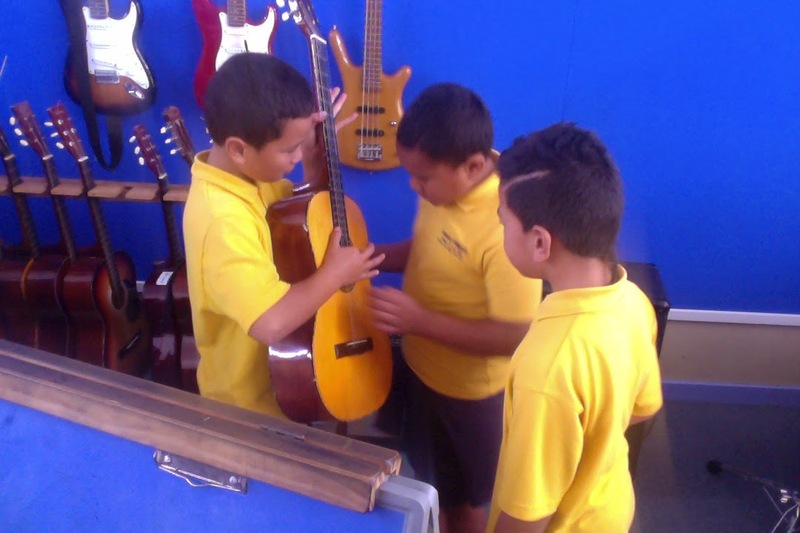 Room 9 were learning how music can support a story. We watched Peter and the Wolf, and talked about how the different sounds made us feel different things. We then had another look at our own Maungarei Myth and the different characters and moods in the story. 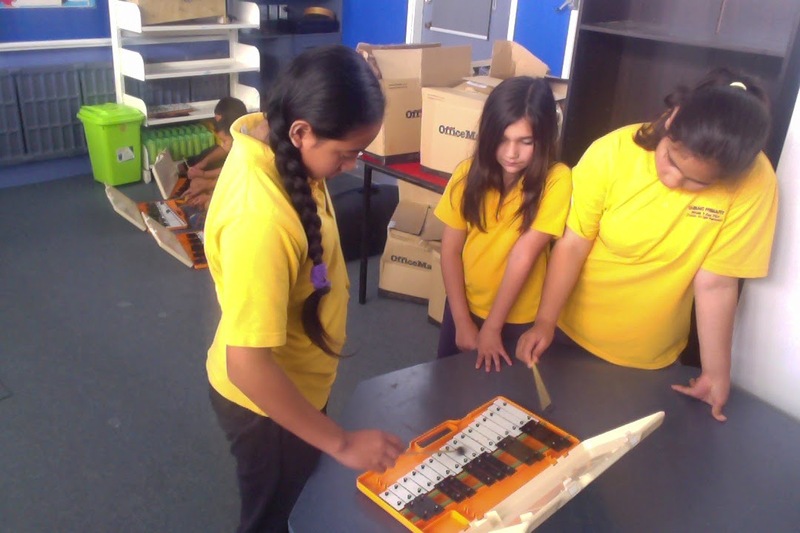 After that, we were challenged to create our own music to suit our own story. Click on this link to listen to our story! keep practicing with your music and keep it up. keep the music and the music was cool. 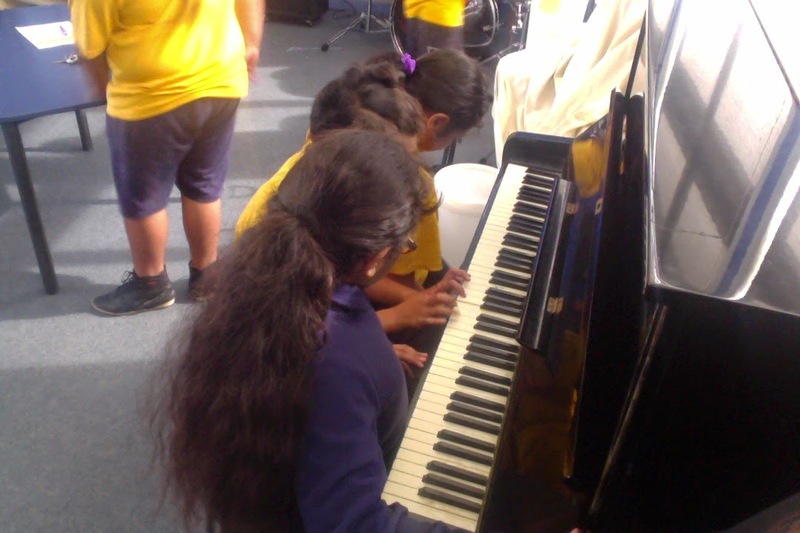 The recording that I heard sounded amazing with the additional use of instruments and sound effects used from the music room! Keep it up! And I LOVE how the music and sounds suit the story, which sounds so ORIGINAL!!! !